For those with normal skin, the focus should be on maintaining your healthy complexion. Using anything too harsh or too moisturizing can throw off the natural balance of your skin. Be gentle with your skin to ensure this elusive balance remains.Also, for normal skin types, you can focus more on protection and anti-aging since you do not have many concerns to address. Surprisingly, there is not as much information regarding which ingredients are best for Normal skin. We’ve compiled a list of ingredients to look out for when selecting skin care products to maintain your glow. Hyaluronic Acid: Hyaluronic acid works for all skin types, especially normal skin. It helps to hydrate the skin without leaving a greasy film. Since it filters water from the deeper layers of the skin to the surface, it has a plumping effect, which will allow your skin to retain its balance and youthfulness. Niacinamide: Niacinamide is a popular ingredient for fading discoloration like acne scarring or sun spots. Whether or not you have these issues, niacinamide also strengthens our skin’s natural barrier function, which prevents moisture loss, sensitivity, and breakouts. It has the additional benefit of stimulating collagen production, leaving the skin soft, firm, and elastic. Green tea: Green tea has many benefits, whether you drink it or apply it to your skin. 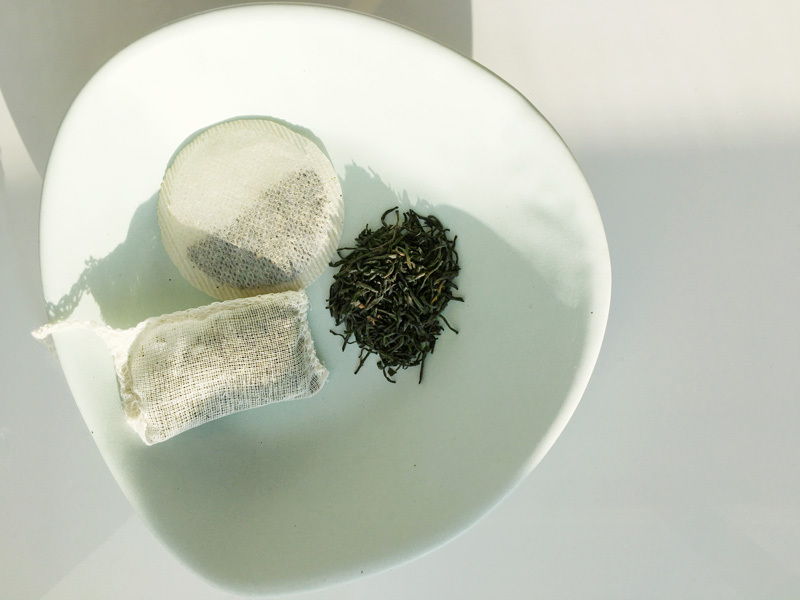 Packed with powerful antioxidants, green tea staves off fine lines, age spots, and prevents the breakdown of collagen. It both hydrates and balances oil. It also has a brightening effect. Aloe: While aloe is often used in products geared towards sensitive skin, it works wonders on normal skin as well. Aloe is a humectant, which means it binds water to the skin to combat dehydration and maintain moisture. It is also antibacterial, which keeps the skin healthy and breakout free. It’s also very cooling and refreshing, so it feels great when applied to skin. Vitamin C: Vitamin C is an antioxidant rich ingredient that is used in many anti-aging products. It brightens skin and stimulates collagen production for radiant, firm skin. It’s a good idea to use a vitamin C serum for daytime wear to protect the skin from the sun, pollution, and other harmful factors that can damage skin. Caffeine: Even normal, balanced skin gets tired and puffy every now and again. Caffeine is a stimulant that helps to de-puff tired eyes or swollen skin. Since it encourages blood flow, it will has a brightening effect as well. It’s also rich in antioxidants, which maintain youthful, firm skin. Just because you have normal skin, does not mean there is no room for improvement. Using products with these ingredients will help to improve the complexion and keep it youthful and glowing.